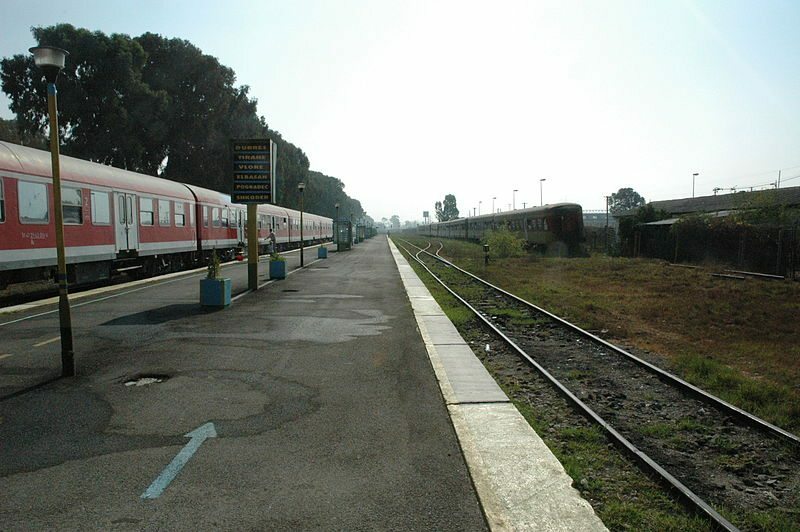 The work for the construction of Tirana-Durres-Rinas railway will start in 2019. A fund of Lek 1.4 billion will be allocated for the project during 2019. The rehabilitated Tirana-Durres line will handle a train speed of at least 100 km per hour. Meanwhile, the new rail section Tirana-Rinas is going to start in the 27th km from Durres and end at the passengers terminal at ‘Mother Teresa’ Airport. Although the ticket price has not been defined yet, it is expected to vary between Euro 1 – 1.2. The rehabilitation of the existing railway and the new section are foreseen to end by 2020. The total value of the project is Lek 8.75 billion, provided by foreign funding and Lek1.75 billion, which is estimated to be VAT that will be financed by the state budget. The upgraded railway is expected to increase the efficiency and safety of freight and passenger transport between Tirana, Durres, and Rinas Airport At the same time, it will contribute to the economic development of the economic zone of Durres, Tirana and the whole region.